We keep America’s agricultural traditions and technologies thriving through career-centered, hands-on programs. What could be a more essential field to work in than one that produces our food?  You can be a part of an industry that every man, woman and child relies on in their daily lives. 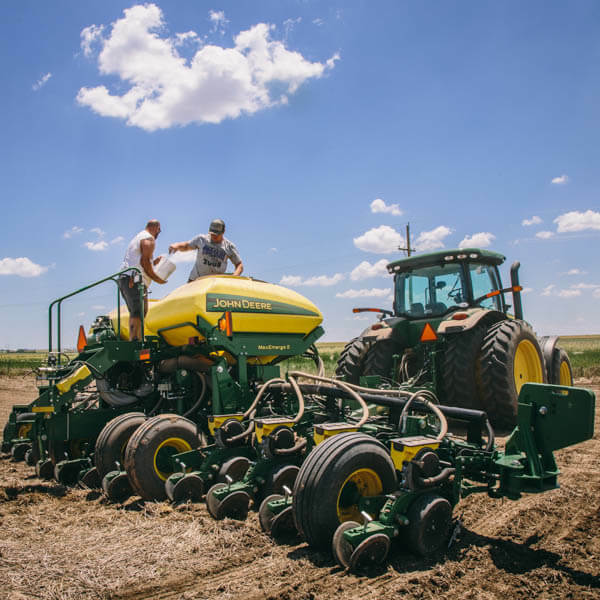 The Department of Agriculture at Fort Hays State University provides applied, hands-on learning and complementary foundational courses that empower students to succeed in the growing, constantly changing agricultural industry. 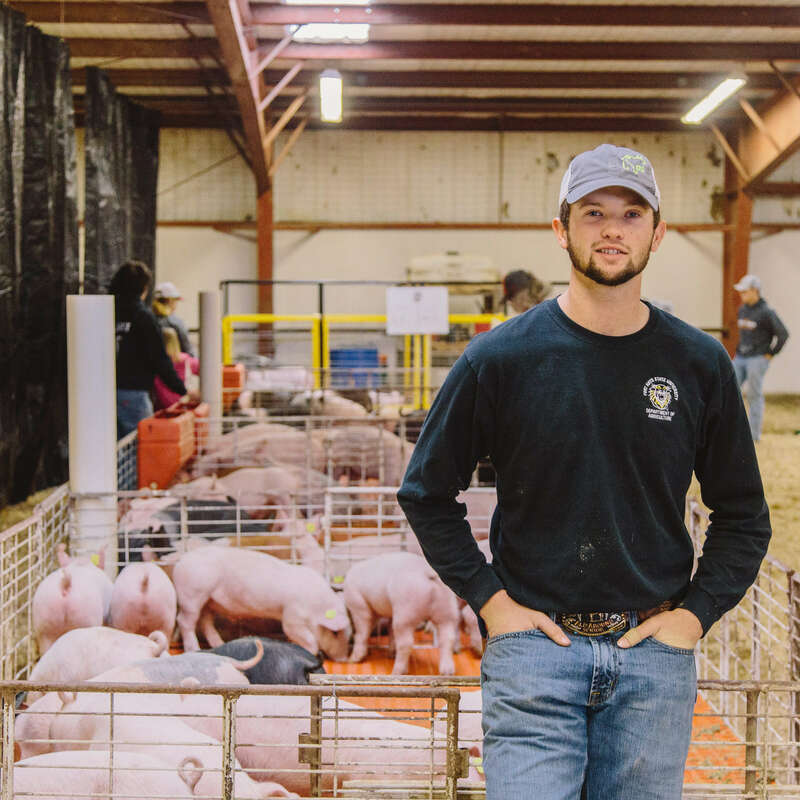 Our agriculture programs provide valuable experiences that make students more marketable, equipped to meet industry challenges, able to create and capitalize on new opportunities to innovate and conserve, and poised to become leaders. Students take advantage of our unique hands-on learning experiences, academic programs, clubs and organizations and the close-knit mentorship of our caring, experienced faculty. Whether you are going back to the family farm or looking to take the lead with a global agribusiness corporation, we will have you well prepared for an exciting, rewarding career in a diverse, growing industry. Our graduates succeed in a variety of careers, including running farms, managing feed yards, trading grain on the futures market, inspiring and educating the next generation of agriculturalists, working as crop consultants and chairing boardroom meetings. Whatever corner of the country or the world our passionate, dedicated alumni end up carving out their niche, they all have two characteristics in common – the desire and skills to make a lasting, altruistic impact on the industry and in their community. 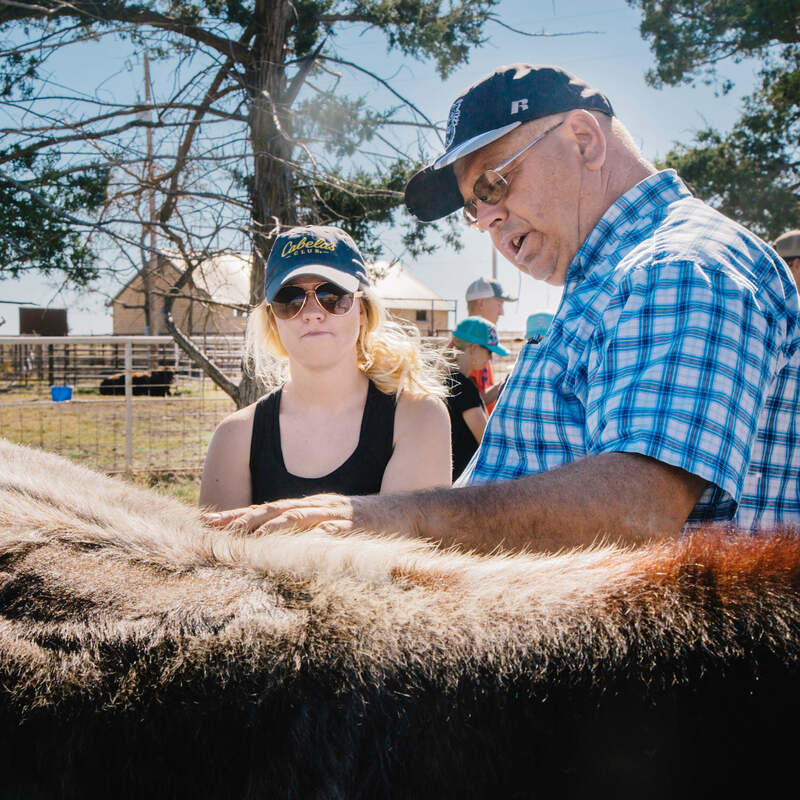 Our programs combine classroom work, faculty mentorship and real-world agriculture and business experience. We offer two undergraduate degrees in Agriculture and Agricultural Business, and the latter program is further spilt into specialized areas that will make your educational journey unique to you. Learn more about our degree programs and get a head start in one of the biggest fields of influence. Graduates from the Department of Agriculture are highly sought after in a variety of industries, and you will join the ranks of our accomplished alumni working around the country. With an excellent academic program and a network of alumni, you will be ready to pursue your own rewarding career after completing our program. Our faculty and staff will help you plan your curriculum and keep you on track throughout the program, ensuring you have the individualized attention and related resources to successfully complete all of your agriculture courses.